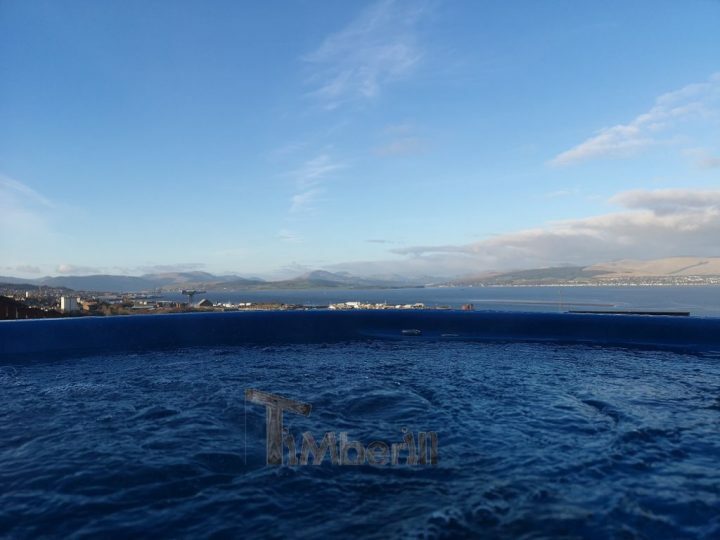 ﻿ Wellness Royal thermo wood hot tub, Jamie, Greenock, U.K.
Wellness Royal thermo wood hot tub, Jamie, Greenock, U.K.
Albertas was very helpful and patient when I was choosing the different options that I wanted and answered every question and email I sent. Before I knew it I was emailed pictures of my completed hot tub even quicker than the lead time I was given. Delivery was great although unfortunately, it came the day after it was expected due to bad weather.